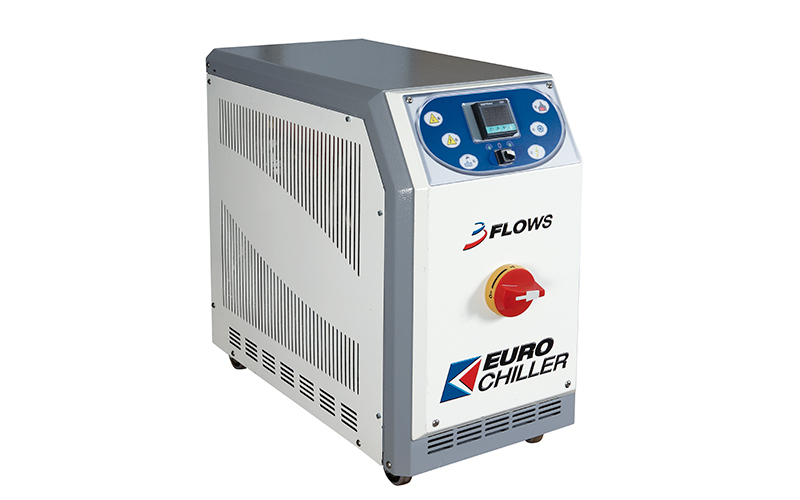 Water temperature control units, heating capacity from 3 to 12 kW. 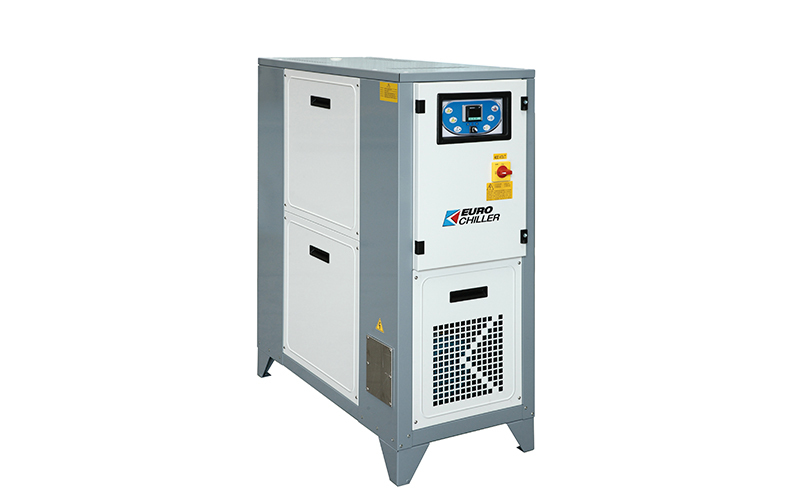 Water and oil temperature control units, heating capacity from 6 to 24 kW. 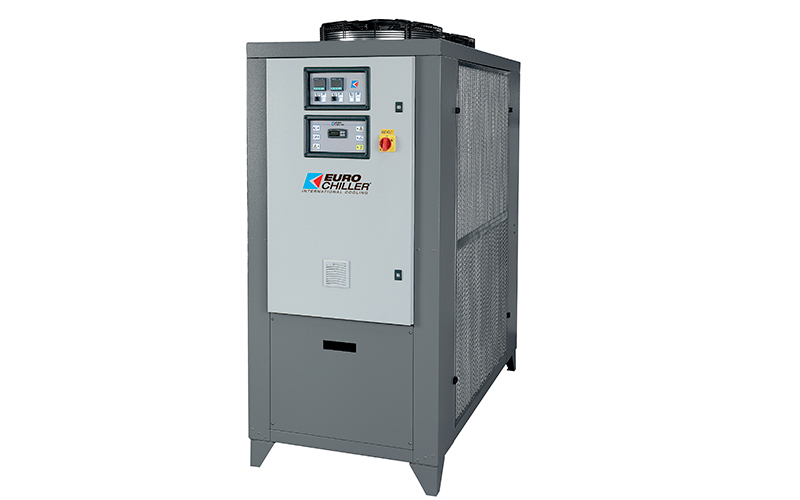 Water and oil temperature control units. 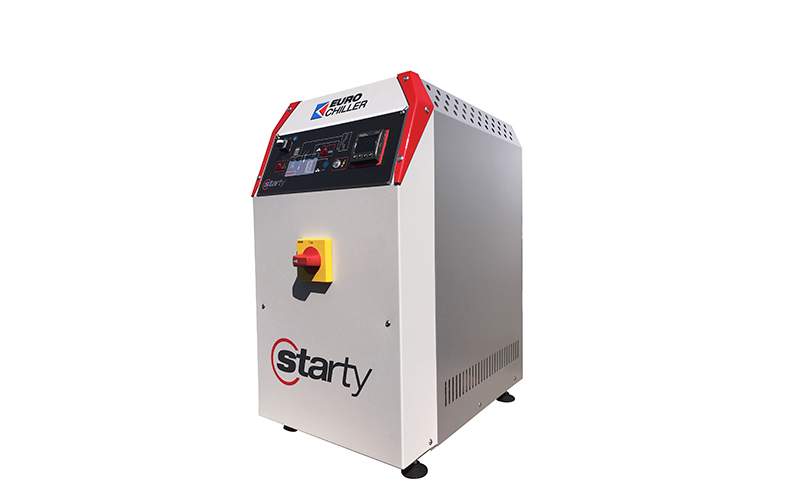 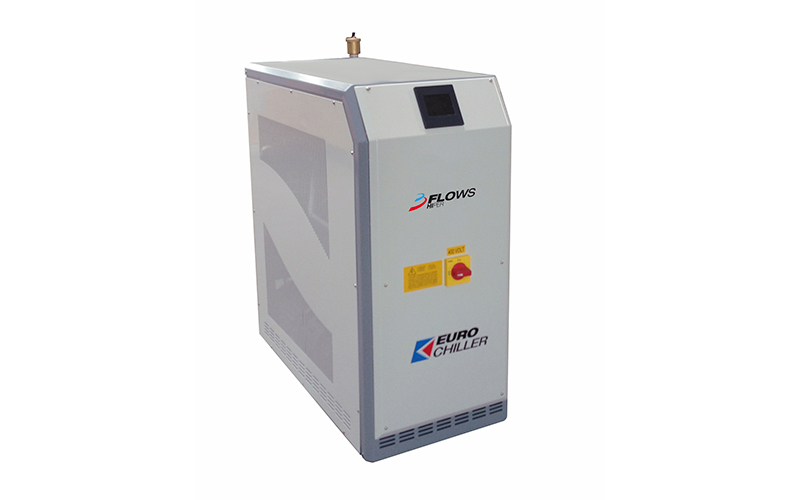 Multi-zone thermochiller, heating capacity from 6 to 54 kW and cooling capacity from 10,1 to 134,6 kW.